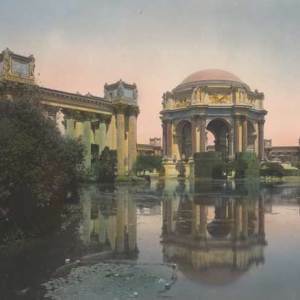 Join the Exploratorium and other organizations at the kickoff of a yearlong celebration of the 100th anniversary of the opening of the Panama-Pacific International Exposition. The Palace of Fine Arts was the Exploratorium’s home for 44 years so we’re thrilled to be returning with activities, historic films, a behind-the-scenes tour, and a glimpse of our time at this historic location. 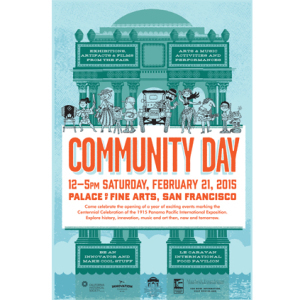 Come make Thaumatropes, Flipbook Animations, and Palace of Fine Arts Rotunda Color Transparencies. All materials provided; take what you make. 12:30, 1:30, and 3:30 p.m.
Join a guided tour of classic Exploratorium exhibits that remain hidden in the nooks and crannies of the Palace of Fine Arts. Catch an insider’s glimpse of the Exploration’s days at the Palace of Fine Arts (1969–2013) with Senior Scientist Ron Hipschman. 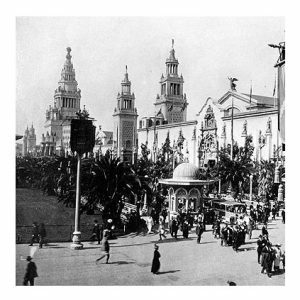 Stroll the Palace grounds– experience what it was like to be at the Exposition and enjoy a film and light installation by Optic Flare in the Palace of Fine Arts Theater lobby. 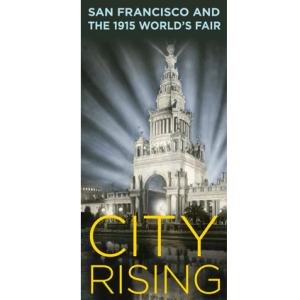 Shaping San Francisco presents: On the 100th anniversary of the Panama-Pacific International Exposition (PPIE), Gray Brechin and others discuss the relationship of world’s fairs to the idea of progress over time. How did the presentations at PPIE in their early 20th century context boost now long-held assumptions about progress and development through technological innovation and economic growth?